The Comrades Marathon is a race in South Africa that alternates each year in direction between the two cities of Durban and Pietermaritzburg. This year it was held in the "up" direction and features over 5500 feet of elevation gain across 87-89K (approx 55 miles). Comrades is the largest by participation and in it's 92nd year the oldest ultra-marathon in the world. This year 3 members of 7run3 traveled over 30 hours to run and successfully finish the prestigious race. As in years past the team raised money for the Ethembeni School. The school is situated a little over half way on the course and is a place where area children with blindness and ambulatory issues live, play, learn and thrive. The school receives very little monetary support from the South African government and depends a lot on the kindness and generosity of others.  Ethembeni has become like family and 7run3 is proud to support this most deserving cause. 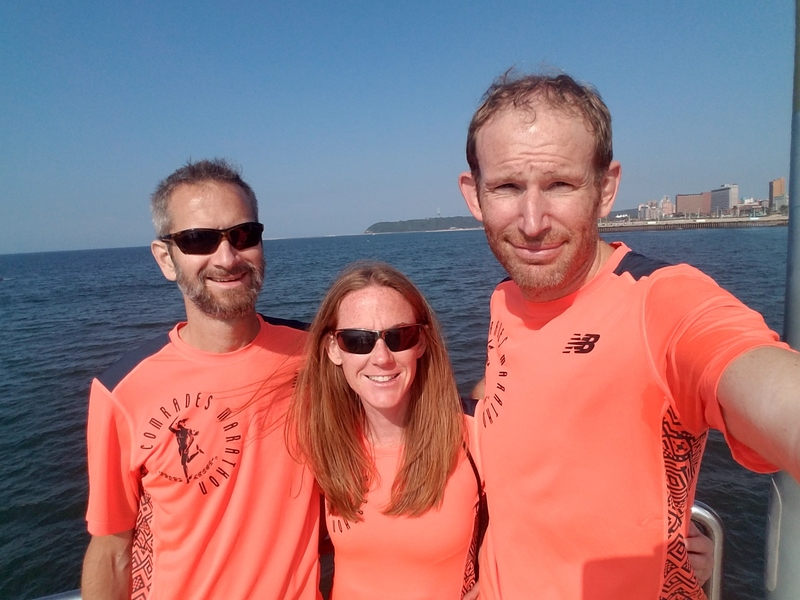 Steve, Tim and Vikki along with fellow running friends raised $8751 in total! 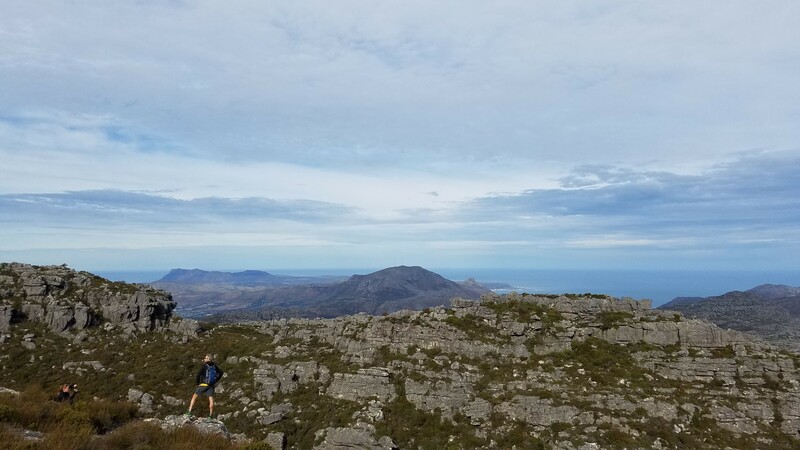 After the run they spent their recovery time in Cape Town doing relaxing activities like hiking up Table Mountain to enjoy the beautiful views and to stage dramatic photo shoots. 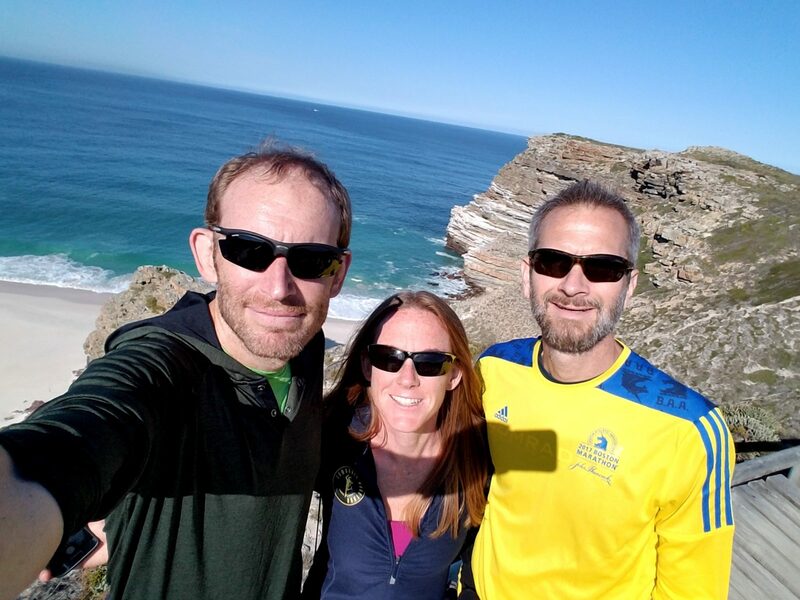 or scaling cliff faces on undocumented trails at the Cape of Good Hope to find the perfect spot to capture the all important group selfie.